The VaxArray® Influenza vaccine potency testing system is based on a multiplexed immunoassay that is 24x faster and orders of magnitude more sensitive than SRID. 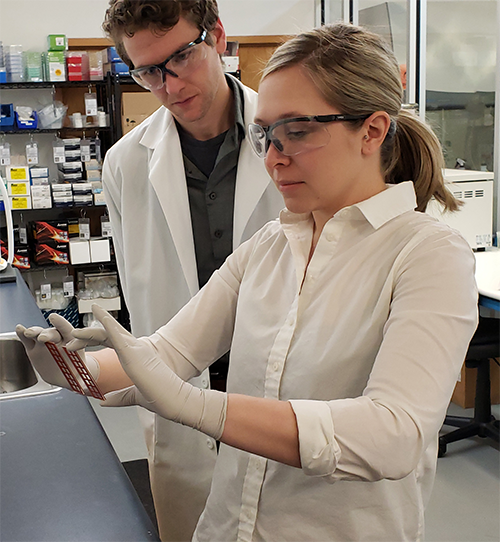 The VaxArray® Influenza Seasonal HA Test Kit can be used to quantify seasonal HA in monovalent or multivalent samples, from crude in-process media to purified formulations. The VaxArray® Influenza Seasonal NA Test Kit can be used to quantify seasonal NA in monovalent or multivalent samples, from crude in-process media to purified formulations. Cypher One is a new tool for rapid automated analysis of hemagglutination (HA) and hemagglutination inhibition (HAI) assays. 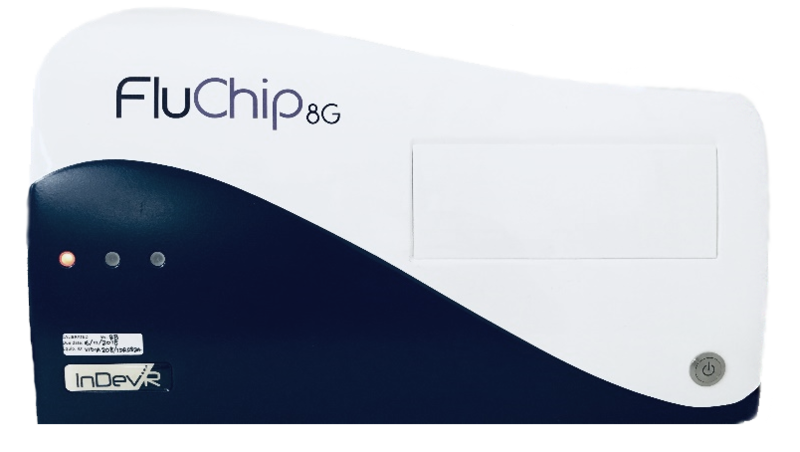 The FluChip-8G Influenza A+B Assay is a microarray-based molecular assay for the identification and subtyping of influenza A and B viruses. The VaxArray® Influenza Pandemic HA Potency Test Kit can be used to quantify H5, H7, and H9 HA in monovalent or multivalent samples, from crude in-process media to purified formulations.